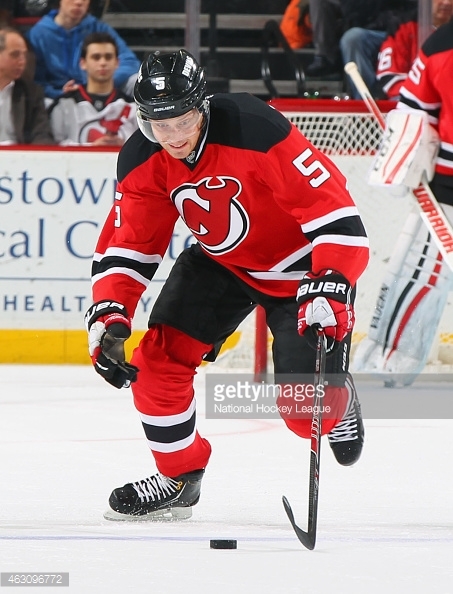 Today, a young player named Adam Larsson to a 6 year deal worth $25 mil, according to the club. Larsson is the future of the Devils and is their best young defenseman. His contract will be a bargain if he develops into a star. If that happens then he will most likely demand a increase in salary. Larsson was the 4th overall pick back in 2011 and had a good 2014 campaign, but his team was not very good and finished 2nd to last in the Metropolitan division. Larsson season stats looked good. The stat line shows that he scored 3 times and picked up 21 assists in 64 games, per Hockey-Reference.com. On a bad Devils team he had a +/- of 2. Larsson has 6 NHL career goals and he will develop to be a top defenseman in this league. Next Post Cueto A Royal King Now !